Josoft Technologies offers legal support services designed to extend the capabilities of both law firms and corporate legal departments. Our approach is to provide custom LPO solutions to meet our client's specific goals and objectives. We render cost effective solutions while delivering high quality results with the following salient features JOSOFT TECHNOLOGIES is an Indian's leading providers of legal services and has successfully helped several international legal firms over the past 5 years. 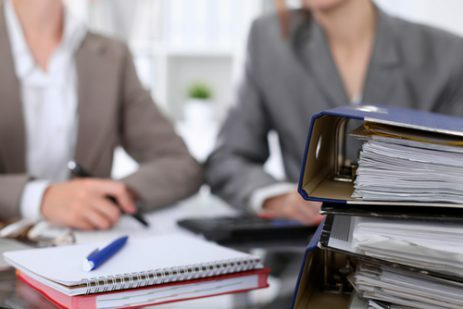 Litigation support services, low office management, legal analysis legal drafting, legal documentation, legal document review and legal document management are some of the services that outsource services offers. Choose outsource as your LPO partner and give your firm a competitive advantage! The Indian KPO sector offers clients a wide range of services among various industry verticals. Apart from IT/ ITES related services, the KPO industry provides several knowledge-based solutions such as Engineering services, Web Application development, CAD/ CAM Applications, Legal Processes, Intellectual Property and Patent Services, Business Research and Analytics, Legal Research, Clinical Research, Publishing, Market Research, etc. That's the reason why KPO is also known as business research process.